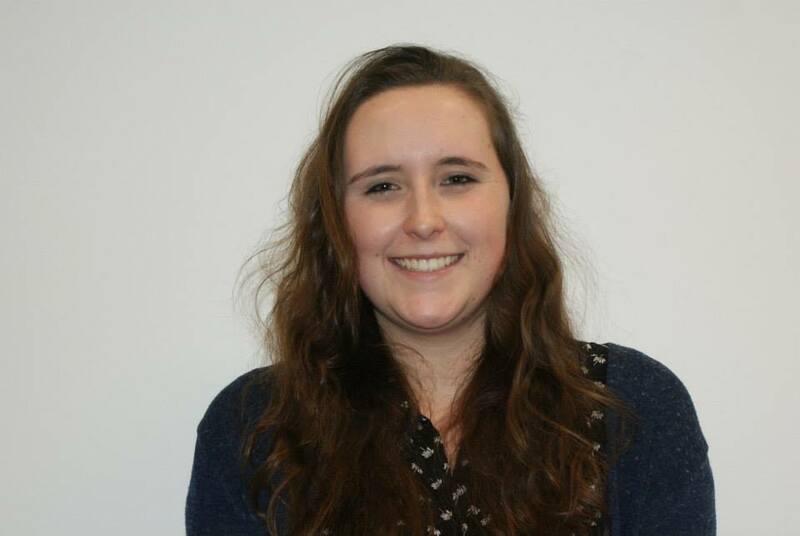 Written by Ella Robson, initially published on behalf of Birmingham City University for their blog. Ella Robson is a current MA Student at the Birmingham School of Media, where she also studied BA (Hons) Media and Communication, graduating with First Class Honours. 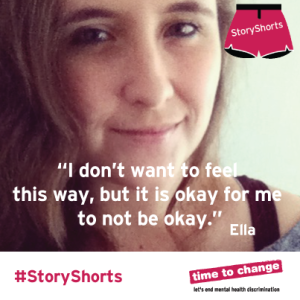 Ella currently works both for the University, as a School Rep and Student Academic Mentor, and actively volunteers at various radio industry organisations. Thursday 6 November was a fantastic day for Scratch Radio. The Student Radio Awards, supported by BBC Radio 1 and Global took place at the Indig02 in London, and students from all across the country joined forces with industry professionals to celebrate another successful year of student radio. Student Radio, I believe, is highly influential and important in the career of any student wishing to work in the radio industry. Moreover I feel it is an incredible feature of Birmingham City University; Scratch Radio allows students to work creatively and indulge in something which can not only further their university experience but allow them to shape their futures. Finding out I was nominated for an award was highly overwhelming for me as the interview I entered is particularly personal due to it being an interview with my mother. The staff at Birmingham School of Media and my colleagues at Scratch Radio supported me throughout the process of making the documentary and at the awards; I couldn’t be more thankful. As a nominee I was offered the fantastic opportunity to visit Broadcasting House, home to BBC Radio 1 and 1Xtra, and also Capital Radio London, home to Global Radio – with brands such as Heart FM, Classic FM, XFM and many more! The day was brilliant, I really enjoyed the tours, and the awards ceremony, yet the most pivotal moment was the feeling of winning Silver for Best Interview. During the awards I was sat with the team from Scratch Radio and when my success was announced my colleagues and friends were incredible. The feeling of camaraderie that I felt in that moment really cemented my love for the guys at Scratch Radio – these are students who share similar interests as me, and are really passionate about the station and Birmingham City University. I believe it is wonderful that something as simple as audio can bring people together, and create a team, just like the guys at Scratch. The success at the awards certainly is significant for Scratch Radio, and I. We received Silver for Best Interview, yet we also received Gold for Best Journalistic Programming. Emma Boyle was honoured for her documentary ‘The Student Underworld,’ receiving Scratch’s first Gold award, and completing a fantastic evening for the station. Throughout my time at the university I have participated with Scratch Radio several times; though I began to help out more regularly during my third year of my undergraduate course. The move to The Parkside Building has been brilliant for Scratch Radio as it has made the station more central for students from all campuses, and thestudio facilities now available mean that Scratch Radio can stand out more than ever before. In January 2014 I was project manager for the Two Week Takeover on Scratch Radio; I can quite happily say that, despite how stressful it was, those two weeks were packed full of some of my favourite university moments. Being able to work in a friendly, fast-paced environment such as Scratch Radio pushes you to work to your very best, whilst remaining creative, and passionate. It is highly enjoyable being a part of Scratch Radio, I have been able to interview musicians, create documentaries, produce radio shows, present and so much more! I only hope that this success continues for Scratch Radio, and the other Scratch teams in Birmingham City Students’ Union. Scratch Media has grown wonderfully this academic year, and I feel that this success is only going to continue, helping to craft and produce industry-ready professionals and provide students with a unique, fun, place to develop and learn. I’m regularly being asked if the experience I’ve gained through university counts as ‘legitimate’ experience. I have two answers to this, the first: how can you use the word ‘legitimate,’ isn’t any experience real if you’ve learnt and developed skills? And the second… Yes. I do not wish to endorse the belief that those who study at university are any better within their chosen profession than those who haven’t followed the same path. Needless to say degrees offer students the chance to learn and develop, but any type of experience offers that, and regardless of a degree classification it’s how the individual applies the skills they’ve learnt that will help to make them stand out. I think students often underestimate how much they’ve learnt whilst at university. If anything, the stress of tackling third year has offered me enough experience to know that I can definitely try my best at anything (cheesy I know, but certainly true). Throughout the three years that I’ve studied and worked at my university I’ve chosen to build contacts and working relationships within the university – which, compared to others who wish to venture into the creative industry, is not specifically related to working at a radio station or record label. However I’ve still learnt, and understood, what I do and don’t like doing, and I’ve still gained experience through my course. Within my course I’ve created and established an independent record label, worked at several theatres and community radio stations, created radio documentaries, worked within a thirty-strong team to lead a radio station, worked with recording studios, produced television shows and documentaries. All as part of my course. This counts as experience. It may not have been through a company, but it was through self-learning, and I feel I’m constantly explaining to my friends that they certainly have relevant experience when applying to jobs. University can be tough, but it’s fun and, at my university, we’ve certainly learnt enough to go out and apply for jobs. I think when graduates apply for jobs they’re often put off by the relevant experience that companies are seeking. I think, as a graduate, we need to have more faith in the experience we have, and realise that what we’ve learnt at university is relevant experience. Though this experience is required to actually gain a degree, we have still been taught by industry professionals, most are still active within the industry, and the fact that we’re marked means we’re constantly receiving feedback that allows us to develop further. Graduates need to shy away from convincing themselves that companies feel they won’t have enough experience. If we all learn how to articulate why our experience is relevant, then we can showcase our skills and stop convincing ourselves that our undergraduate years have prevented us from gaining any industry experience.